Sennheiser is shaping the Future of Audio – a vision built on more than 70 years of innovation culture, which is deeply rooted within the family-owned company. Founded in 1945 in Germany, Sennheiser is one of the world’s leading manufacturers of headphones, microphones and wireless transmission systems. 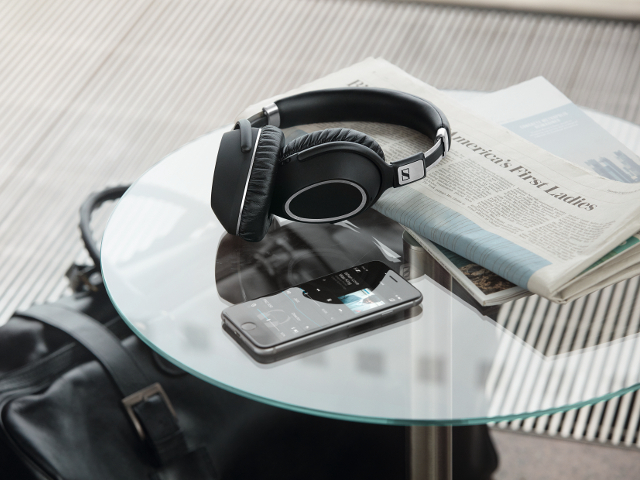 The Sennheiser name stands for premium products, the ultimate in sound quality and undistorted listening enjoyment. Their commitment to innovation in how sound is captured and experienced has been recognized by artists and engineers – creators who are truly passionate about sound.